Fast-Action Hoodia Diet - Previously unknown to the Western world, African tribesmen have eaten the Hoodia Cactus for hundreds of years to silence their hunger during times of famine. Recently, the worldwide scientific community has "discovered" Hoodia. And studies are being conducted to understand how this traditional appetite suppressant might help people who are trying to lose weight. 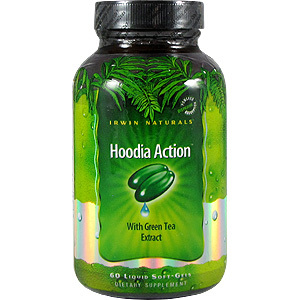 ( Adult ) Take up to three ( 3 ) Hoodia Diet liquid soft - gels once a day with a meal with a full glass of water. If caffeine keeps you up at night, do not take this product in the evening since it contains natural caffeine. Warnings: Do not use if safety seal is broken. 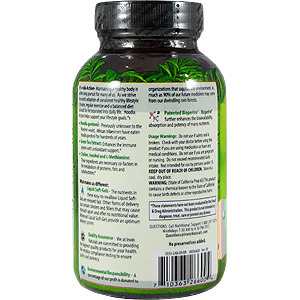 Check with your doctor before using this product if you are using medication or have any medical conditions. Do not use if you are pregnant or lactating. Do not exceed recommended daily intake. Not intended for use by persons under 18. Keep Out Of Reach Of Children. Store in a cool, dry place. Other Ingredients: Soybean Oil, Gelatin, Glycerin, Purified Water, Lecithin, Beeswax, Sodium Copper Chlorophyllin and Titanium Dioxide. 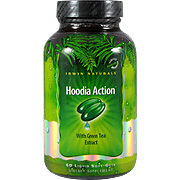 Fast Action hoodia Diet - is shipped in a discrete, unmarked package. Orders are processed immediately and usually take about 3 to 5 working days to be received. We do ask that you try it for 2 to 3 weeks to feel the full effects. Any information received is used only for order processing and shipping purposes. Your information, such as e-mail address, will never be disclosed to a third party.